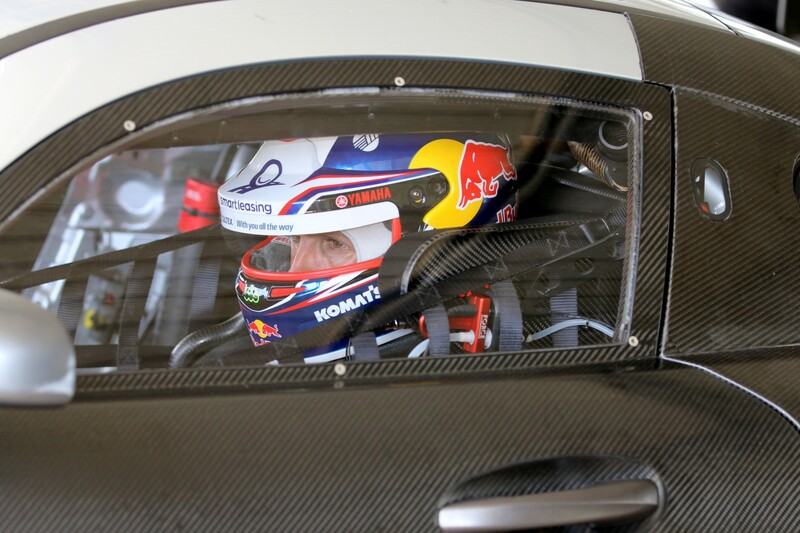 Jamie Whincup has turned his first laps in the factory-supported Mercedes-AMG in which he’ll look to defend his Liqui-Moly Bathurst 12 Hour crown on February 2-4. 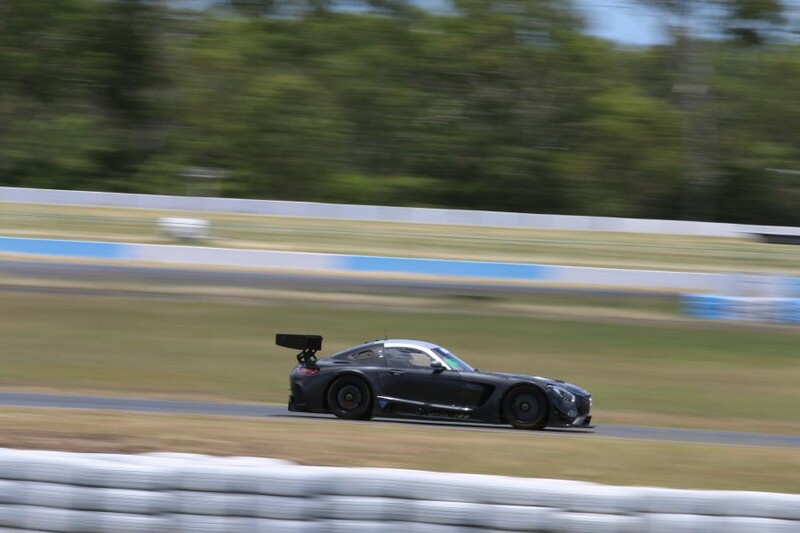 The seven-time Supercars champion tested the Scott Taylor Motorsport-run AMG GT3 at Queensland Raceway today, with the car running alongside Triple Eight’s ZB Commodore. Whincup was the only driver from his car’s line-up present, getting back to grips with GT3 machinery after winning in a Ferrari on his GT debut at Bathurst last February. “I just tried to get my head back around GT racing,” Whincup told Supercars.com. “Everything felt good, everything went smoothly, consistently. “Scotty Taylor Motorsport does a great job preparing the cars and I would’ve got a good 40 laps in to get fine-tuning with the car. “There’s still plenty of work to be done in getting the ergonomics right, in terms of seat position, driver changes and all of those types of things, but the car feels great. “It’s just getting your head around the ABS and the traction control again, and working with it rather than working against it. “That’s what I spent most of my time trying to do today. STM’s sister Mercedes was also present, with Craig Baird and Max Twigg from that entry testing but Tony D’Alberto absent. Whincup was originally set to race in the Pro-Am class at Mount Panorama with former IndyCar racer Tristan Vautier and US-based Australian businessman Kenny Habul, under Habul’s banner. Mercedes’ performance arm is now backing the car, with the addition of a factory pilot - believed to be ex-Ferrari and Sauber Formula 1 tester Raffaele Marciello - moving it to the outright class. “AMG is getting behind us now,” Whincup added. “We were just going to be running as Kenny Habul Racing, but AMG got involved so we’ll be running the factory colours. Vautier and Habul are team-mates in the IMSA SportsCar Championship and will head to Bathurst after racing in the Daytona 24 Hour this weekend. “They won’t be short of laps,” Whincup said of Vautier and Habul.